We have a sizable dump of rain coming today and then some chilly weather coming for Sunday and into next week. We never like to see an extended period of negative degree weather. It drops the river levels and it shuts down the metabolism of our fish. The one good thing about the forecast this week is the rain we can expect today. On paper it is a sizable 20-30ml bump of water. We do not think it will blow things out but hopefully it will colour the water and should take the edge off the cold weather to come. We expect fishing to be solid for Saturday and Sunday but if it remains cold into next week we will see fishing slow. We have had more steelhead reports this week from the Valley. 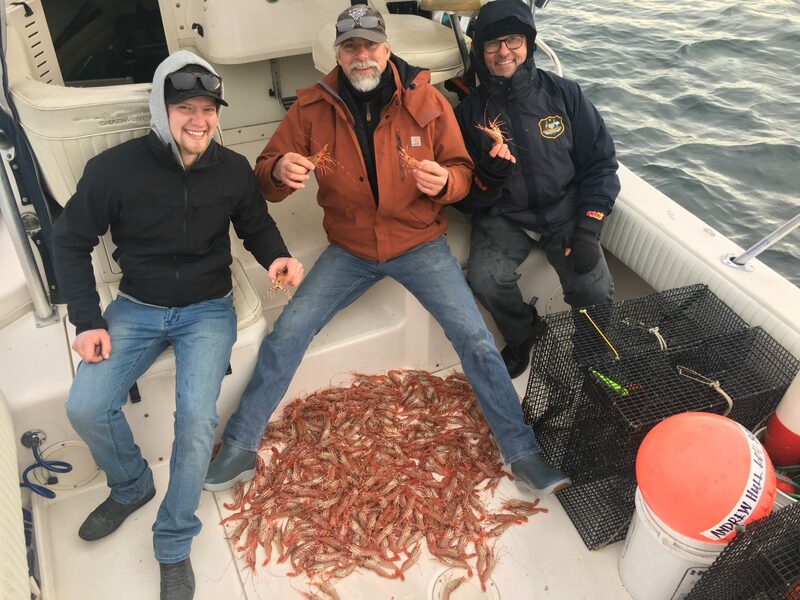 Over all, from what we are hearing it was a little slower than last week but a good numbers of fish were still caught. With this weather shift we are hopeful that we will hear good reports today and tomorrow and that the cold next week won’t put a big damper on things. We have a little update on the Vedder and an overview of the fishing on the Stave and Harrison in the river section below. On the Squamish we expect good fishing for the next 2-3 days with things slowing as it gets cold Sunday, Monday, and Tuesday. Check out details on this in the Squamish section. Winter chinook continue to fish well. We had a productive start to the week but things slowed midweek with the arrival of a pod of Orcas in Howe Sound. We’re out today and all weekend so will have some fresh reports from the water if you want to call the shop! News Flash! We’ve had one spot open up in Jason’s Mastering Local Saltwater Salmon Course. The seminar is this weekend and on the water later this month – call now as this spot will fill up FAST! For the rest of the month we have a lot of great tying courses as well as our Introduction to Fly Fishing Course. You may not be thinking about learning fly fishing in February but now is a great time to take the class, get the basics of casting down and then put it to use for the upcoming year! Over 50 million salmon migrate past Vancouver annually. Learn how to catch these fish with a Pacific Angler. This course offers an in-depth look at the local saltwater scene. We cover the local saltwater salmon fishing for the entire year, showing you the how, when, and where. 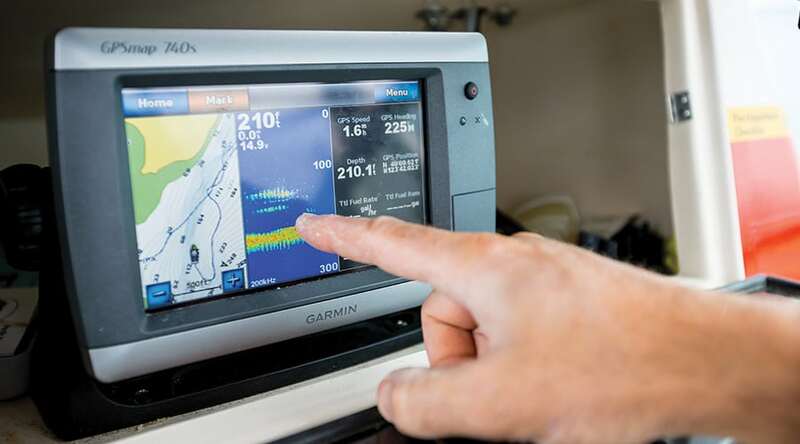 This course includes a 6hr seminar and a fully guided day on the water in one of our Grady Whites. Guided: Feb 15, 2019 – ONE SPOT LEFT! All other dates sold out! Bulltrout / dollies ….. let’s just call them char are an interesting species. These fish have a diverse habitat, a very interesting life cycle and within the species they have very different characteristics in both size, color and feeding habits depending on their environment. The feeding habits are what we look at in this course. This is a fishing course within a tying course. Reports on the Vedder were good last week. Overall we feel that things slowed a little this week but a good number of fish were still hooked. Water levels are good and with the rain today it should bring in some fresh fish. We are getting into prime time on this system and we can expect solid reports from now until the end of the season. Historically there are always good waves of fish hitting around the end of January and first 2 weeks of February. With cold weather coming things will probably get low and clear Sunday and into next week. This will mean fishing smaller presentations like single eggs, beads and smaller plastics with lighter leaders but at least for the weekend we expect conditions to be good. Covering water with medium sized roe bags, procured roe, prawns or your standard pink worms and plastics will produce fish. This is also the time that the fly guys start having more consistent luck. We heard of a couple fly caught fish this week. Run 2.5-3.5 inch streamers in black and blues, black and purples and pinks. When it gets cold and clear you will need to down size your flies but at least for today and tomorrow you should have good conditions to get out and fish. The river got low and clear this week. With the clear, cold water the fishing for bulltrout was a challenge. We did hear some reports of anglers using smaller fry and streamer imitations with surprising success. Beads also continue to produce fish and you should fish with both streamers and eggs this time of year. Cool picture from last week’s egging course! We are hopeful that the rain today will bump up rivers levels and turn on the fish. When it gets cold next week, we expect things to be a challenge again. We have heard the odd whispering of steelhead in the lower river. It is probably worth a scout but you should not expect solid steelhead reports until the end of February. 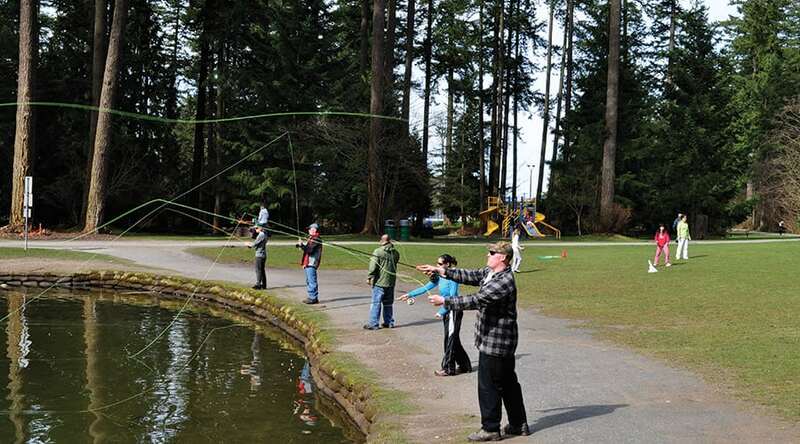 There are more fisheries available than just steelhead fishing in the winter months or if you just want to take a break and mix things up. If you can brave the cold on the Harrison River or the Fraser you can fish for resident cutthroat, white fish and the occasional dolly/bulltrout. After the salmon have spawned these fish would have spent some time in December gorging on salmon eggs. If we experience a colder winter, river levels will drop to an extreme low levels and this could be quite good for walking the back channels and hunting for cutthroat. In the months of January/February when the eggs are already embedded on the bottom it is best to fish attractor patterns such as small woolly buggers in different colours and for those who fish gear very small spoons and spinners work best. The resident cutthroat that you might encounter are the pre -spawning fish meaning that they have not reached their cycle to migrate to the ocean before returning back to their native river to spawn. They are usually smaller than the ones called “sea-runs” that make they way up the creeks to get ready for spawning during the winter months. 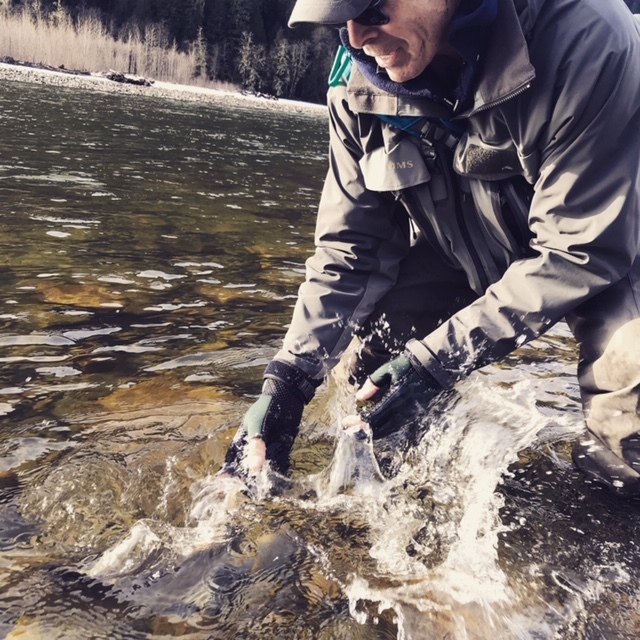 March and April is a magical time on the Harrison as the cutthroat migrate down from the spawning areas into the Harrison and the Fraser rivers to bulk up on salmon fry before heading down to the ocean for the summer months. Please handle these fish with care and release them gently as we are always trying to increase the population, as they are already hard to come by. If you are interested in this fishery we provide a course “Fly fishing for cutthroat” where you can get a more in depth understanding of this exciting fishery. We will be back with more Harrison Reports mid to late February when things warm up so stay tuned and good luck if you get out on the water. Steelhead also trickle into the system right now. 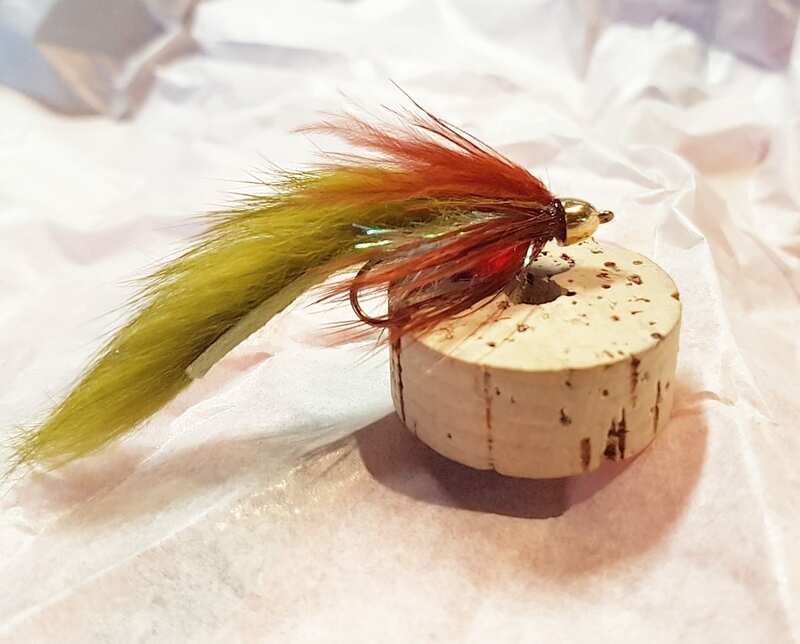 Over the next few months, we will be able to catch them by drifting with steelhead rigs such as plastic worm, gooey bob, corkies, colorado blades or spin-n-glos. You can also use roe or shrimp. 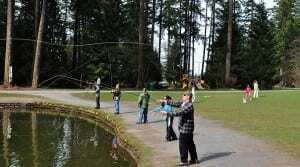 Fly fishing is also a viable option; try steelhead patterns in different colours. The first steelhead start trickling in now. We do not see many steelhead on the Capilano but it is a fishery worth looking at it you do not have time to travel farther. 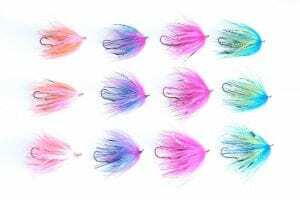 They can be targeted with spoons, spinners, flies, or drifting colorado blades, jigs, shrimp, roe and plastic worms but the most popular method for the high banked deep pools on the Capilano is with a gear rod and a float. Come talk to us and we will show you the right setups. Steelhead are expected to be in the system until mid-March.